Belk Library and Information Commons has gaming and VR technology for you to explore and learn! Learn about game play and development at the Belk Library. For more resources, check out our Helpful Links and Resources page. Create 2D games using GameMaker Studio. Available in the Game Development Room or as a free download for PC. Create a unique kind of game: choose your own adventure. This free program allows the user to create a text based, choose your own adventure game. Simple and fun! This drag and drop game development tool helps users create games that aren't coders. A free version is available for download. Create detailed 2D games; no coding necessary! Available on a wide variety of platforms with a free, but limited, version. Create 3D games using one of the most popular game development platforms in the world. Unity is available in the Game Development Room. Stories can be told digitally in a number of ways; everything from short videos to comics. Below are a couple of programs that can help you with digital storytelling. Use pre-made art to create picture books or long form books. It's quick and easy, and free when you sign up as a student. Create a comic strip for free within your web browser! Use pre-made avatars, bubbles, backgrounds and more. Use this app to add sound to an image. Just take a pic, add sound, and then accessorize! Create animated videos quickly and easily. This program has a 14 day free trial, so plan accordingly! Another easy software to help you animate your presentations! Just keep it under 5 minutes and ignore the watermark in the free version. Create easy video stories using Photo Story. Available free for PC. Use this software to create detailed 2D games in the style of classics like Final Fantasy and Zelda. There is a free trial version available, as well as paid versions that allow you to publish your games on various platforms. 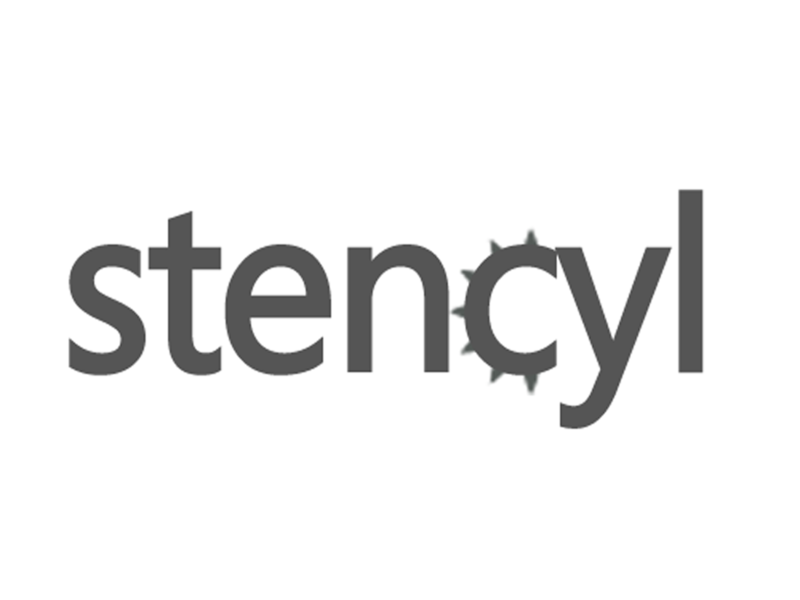 Create a game without knowing how to code with Stencyl. Another great tool for beginners, this program helps the user create for desktop and mobile devices. Import game elements into the studio to create your own game. This program is exclusive to Windows. Construct 2 is another popular creation platform. A free version with feature limitations is available for download. Create characters and environments for 3D gaming. Available in the Digital Media Studio. 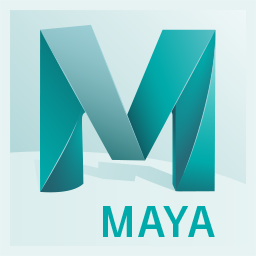 A free, open source program that enables the user to create 3D models, environments, and meshes. Another professional level game software platform, Unity (sometimes called Unity3D) is a more advanced program. A version with limited features is available for free. This program is also available for use in the Game Development Room. One of the most famous 3D game design platforms, Unreal is now available for free. This is not a beginner level program, but is intended for professional grade game design. High quality 3D models for game development or 3D printing. Some free models, but mostly pay per item. A basic toolkit for easily constructing environments in Unity. Develop AR for Google products using Android, Unreal Engine or Unity. Google provides resources on getting started with your code. Develop AR apps using Facebook's platform. They also have a place to develop Frames (similar to Snapchat) and Camera Effects. Develop for iOS using Apple's AR starter kit. To code an app for iOS, you will need Xcode 9 and iOS 11. The Game Development Room is available to students, staff, and faculty to check out and play video games in the library, using one of three gaming systems installed in the room: an Xbox, Wii U, or Playstation 4. The room can be booked for a maximum of 2 hours and is located on the Lower Level next to the Inspire Maker Lab (008). If you need help with any of the equipment please contact the Technology Services team at 828-262-8681. How do I check out controllers, games, and access to the consoles? All are available in the Game Development Room. Is the gaming equipment available when the library is open 24 hours? No, the equipment is available during the hours the Inspire Maker Lab is open. How can I reserve the room? You can reserve your time slot using our room booking system.